Bleed orange and blue. Vote blue. Events take place year round. Stay up to date about what's going on today! 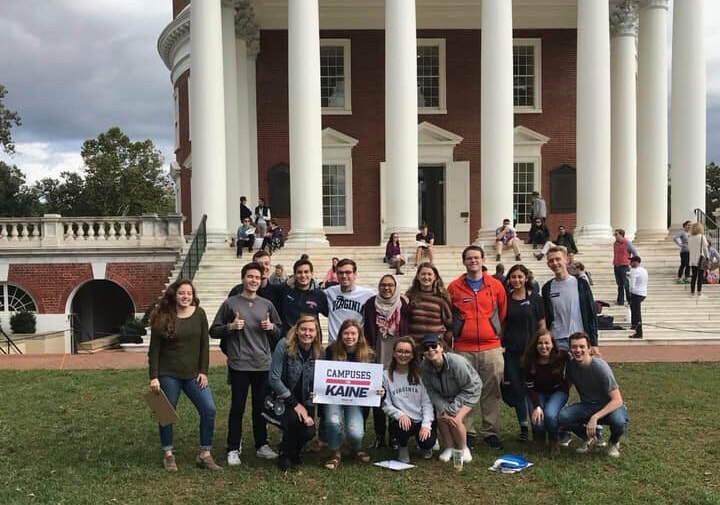 Help UVA Dems keep Grounds blue. Assist us in reaching our funding goals! Click the photo below to read our blog. Our membership drive for the Spring semester is underway! 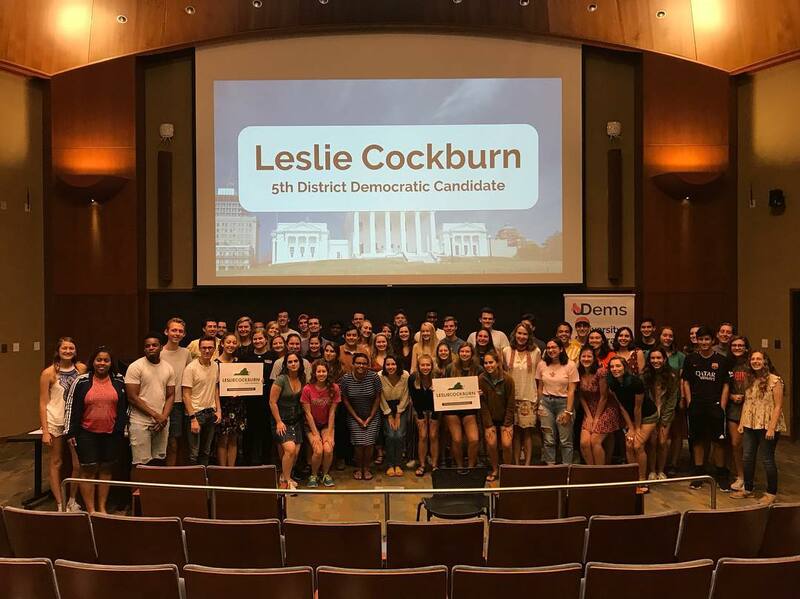 Join our listserv to receive weekly updates about voter information, activism on grounds, and all things UDems! Click Here To Pay Dues!